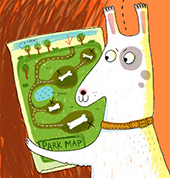 This week i'm delighted to say I have a new illustration commission out here in Phuket. 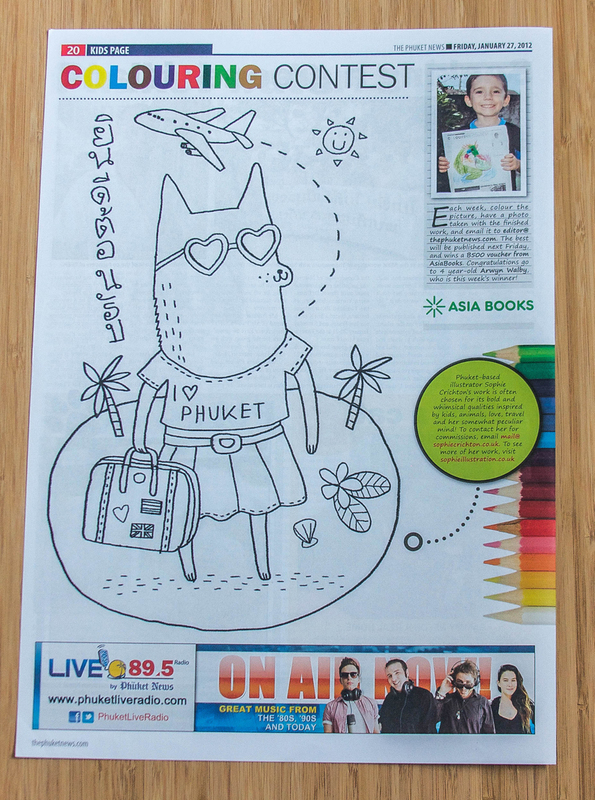 With thanks to my lovely neighbour and editor of the Phuket News, I'll be providing an illustration a week for kids to colour in and I'll be judging and featuring the best entries! I'm really excited about this new opportunity as ever since I got here I've felt totally inspired by this place! First up for the kids to colour in is a dog. 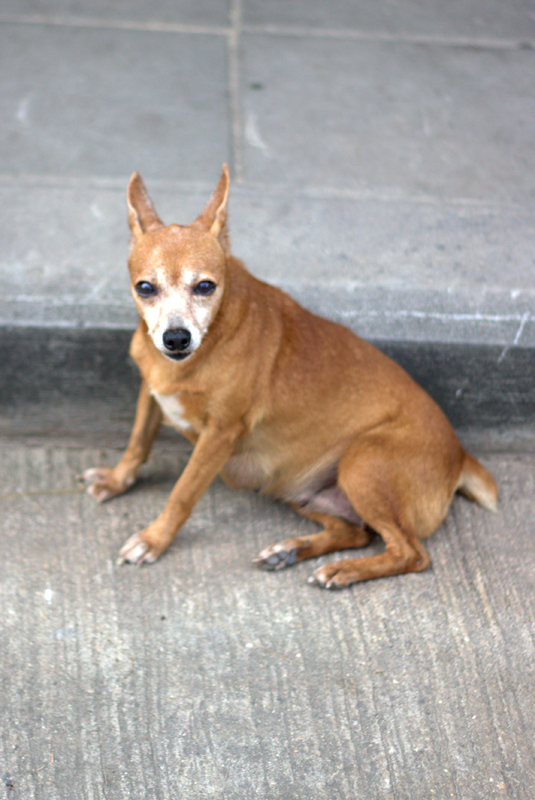 There are so many around Phuket and their little characters may just be my new obsession!